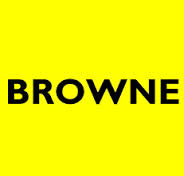 We carry out work for a large number of clients including Thames Water and Veolia Water. We are fully qualified and experienced in working on reservoirs, water towers, pumping stations, water treatment works and all related sites. On these sites we carry out inspections, repairs, sample systems installations and many other services all to DWI industry standards. We are proud to say we are the first people that such icons of industry turn to when they have an issue. For more information or a free of charge quote call us on 0118 989 1500. All of our experienced engineers are CP1/CP2/City & Guild trained to work within confined spaces. We have our own fully tested equipment including atmospheric testing equipment, breathing apparatus, man riding winches, and air circulation fans to name a few. We are experienced in the preparation and application of several DWI approved products to provide a tired roof/wall/floor with a new lease of life. Our NHBC approved background gives us a head start when it comes to minor civils on site. We are a one stop shop for maintaining a site and carry out such jobs as fitting kiosks and upgrading access covers to the highest level of security. These are our speciality! It was what we started doing when the business started in 1968, we install new water mains and services, sample systems, both mechanical and magnetic water meters; pretty much anything required to feeding a town to a single house. We have our own fully qualified and trained experienced operatives working directly for us. 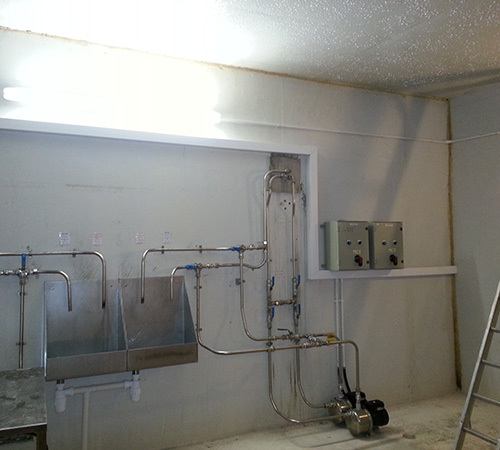 We can isolate, drain and inspect a reservoir, water tower or contact tank, carry out any maintenance work required to DWI approved standards before we clean and disinfect it for return to services. 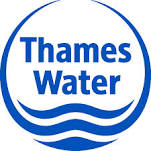 Hamblin Watermains has completed work installing and upgrading over 100 sample systems for Thames Water alone over the past couple of years! 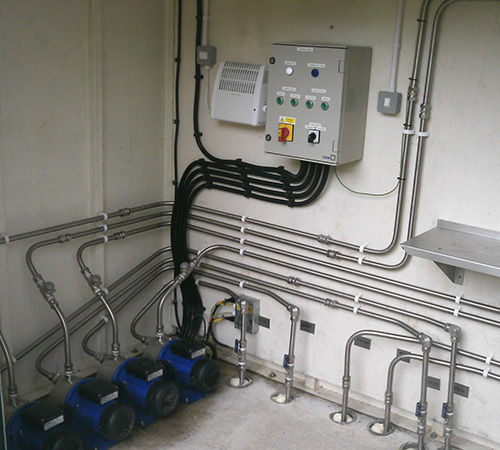 We can carry out anything from a simple chlorination & disinfections to supplying and installing a fully automated 316 stainless steel sample system which will regularly flush each line to ensure the water is sweet for sampling!